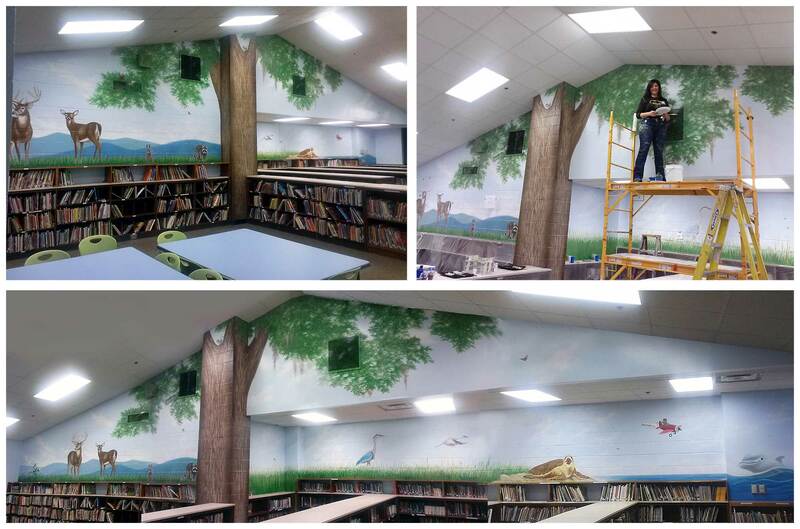 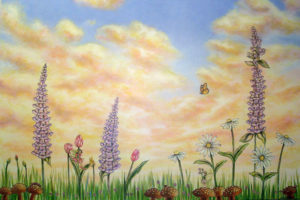 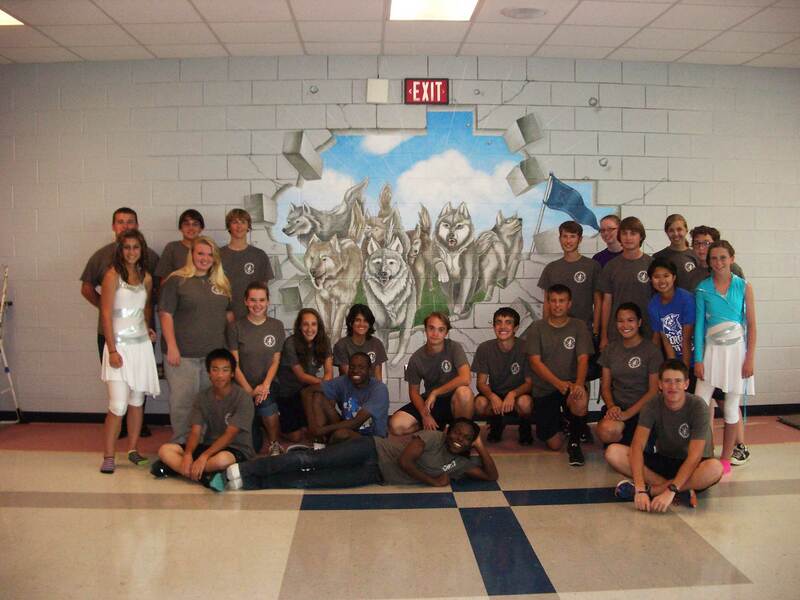 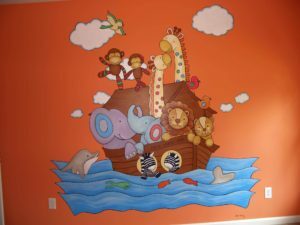 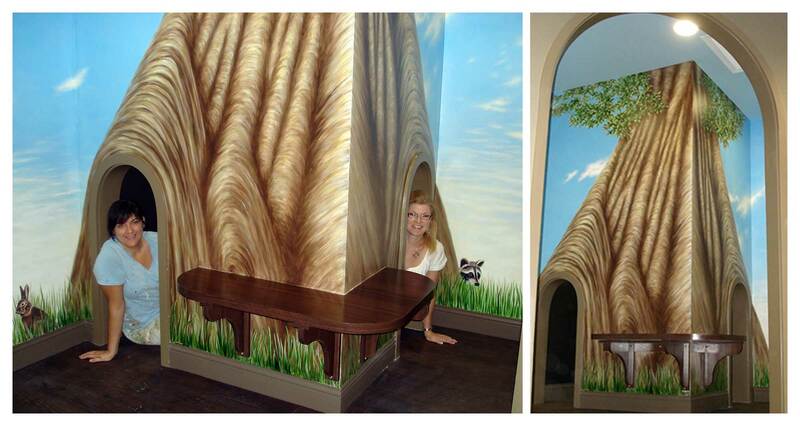 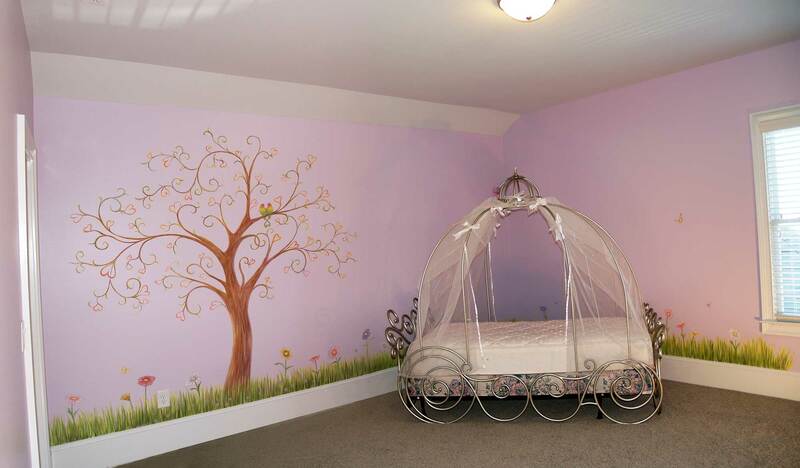 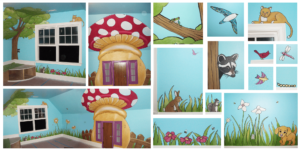 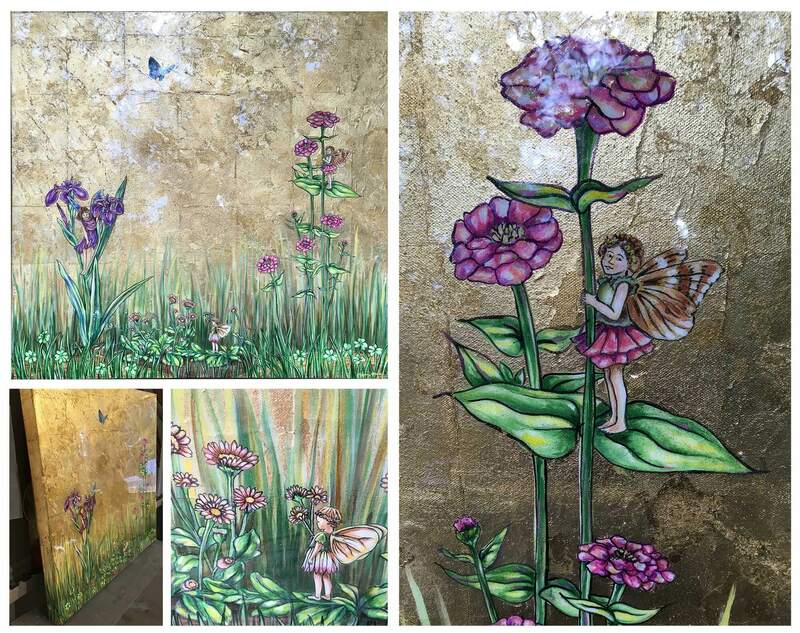 Megan has painted children’s murals for more than 22 years. 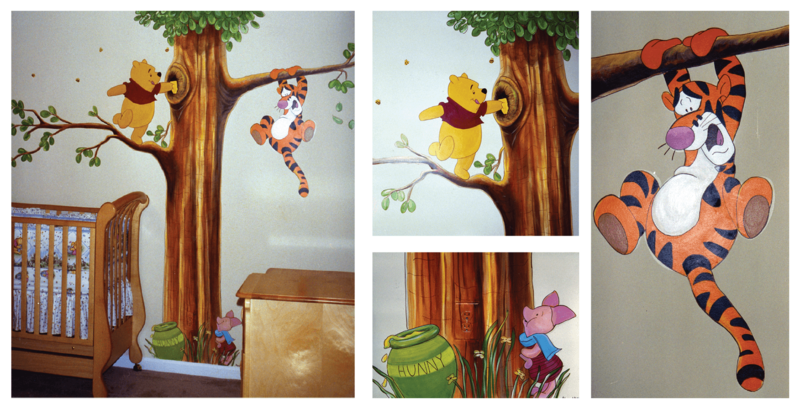 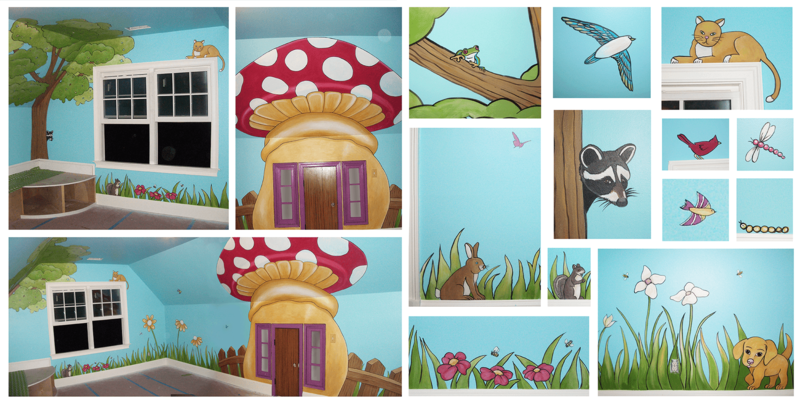 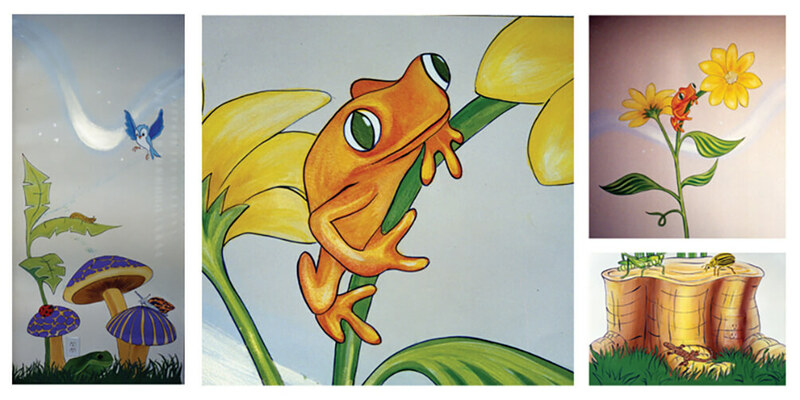 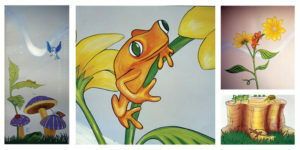 Shown here are only a few of the many beloved characters she has painted for kids rooms. 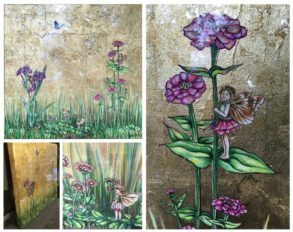 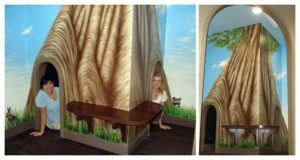 She has painted murals inspired by AA Milne and Disney’s Winnie the Pooh, Tigger, Piglet, and Bambi, and Beatrix Potter’s Peter Rabbit. 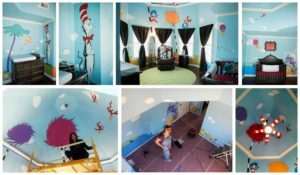 From Dr. Suess’s Cat in the Hat and friends to Flower Fairies inspired by Cecily Mary Barker, Megan has been inspired to pay homage to each of these great children’s writers and illustrators. 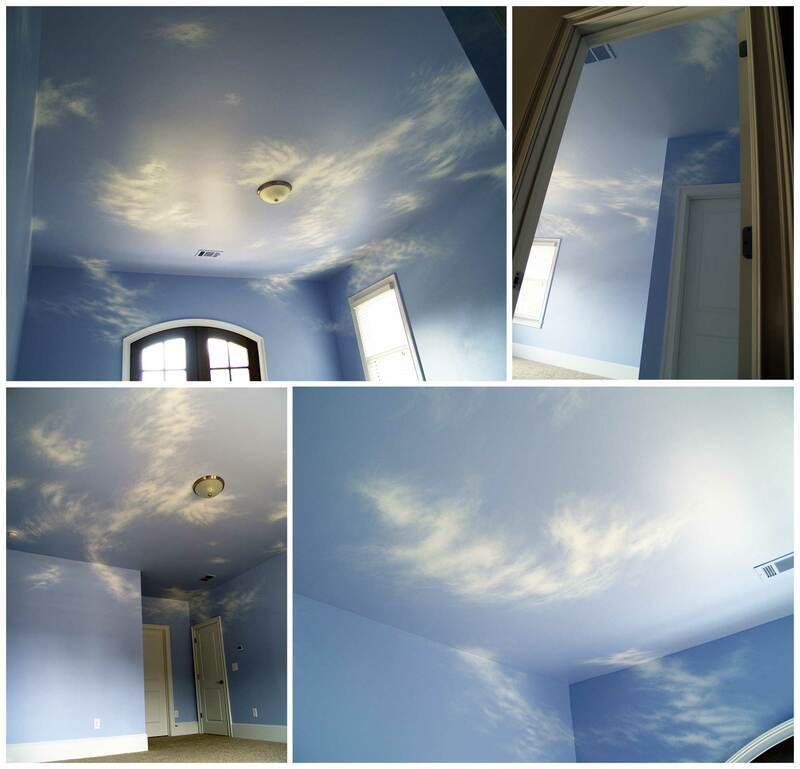 She’s painted skies across thousands of square feet of wall space and ceilings; nature scenes in schools, churches, doctor’s offices, and homes; princesses, outer space, mascots, bugs; you name it, she’s painted it, always creating just the right atmosphere for the children to enjoy.